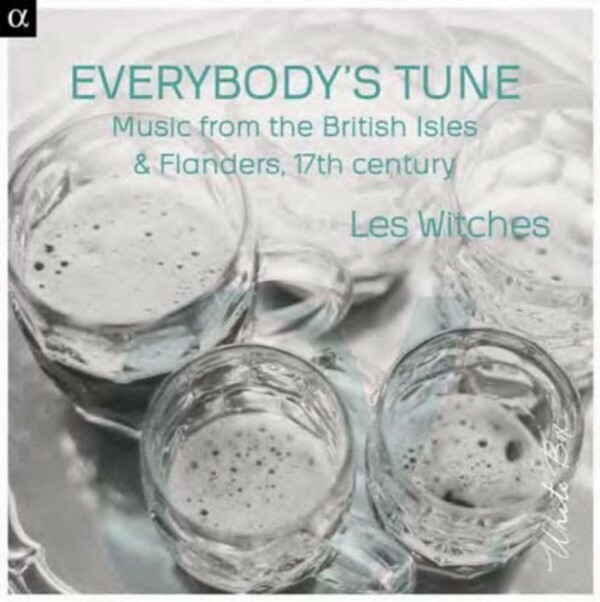 Les Witches follow the trail of songs and dances as one follows the course of a river. Sometimes visiting the universe of Court, sometimes that of the tavern, this set brings together enchanting tunes and evocative titles that, by evoking characters and places, relate veritable pages of history. With Les Witches more boisterous than ever!